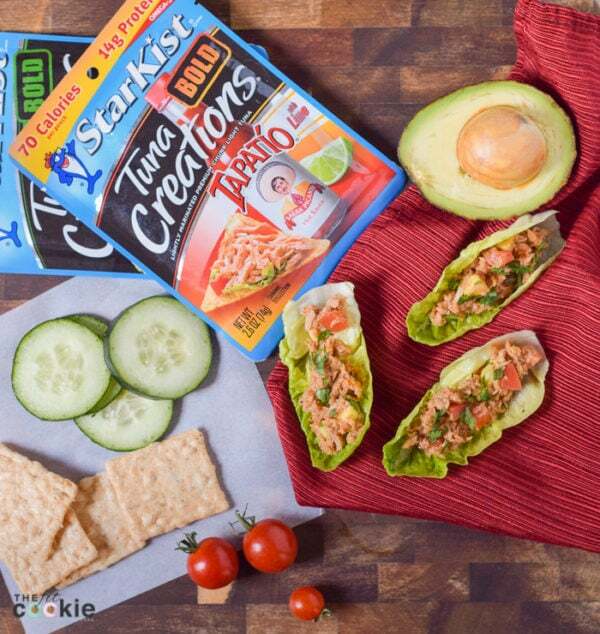 Spice up your lunchtime meals with these Spicy Tuna Lettuce Cups made with StarKist Tuna Creations BOLD Tapatío. 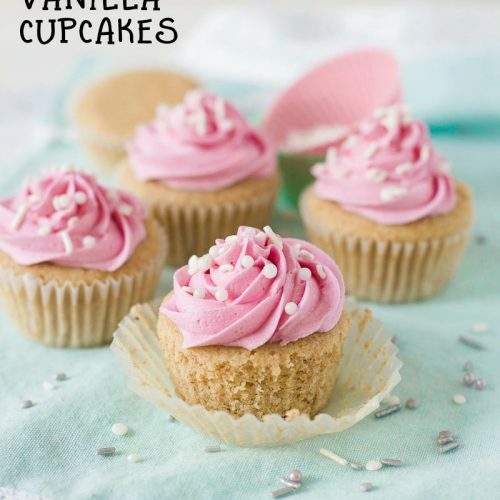 These are gluten free, soy free, and nut free, so everyone can dig in! 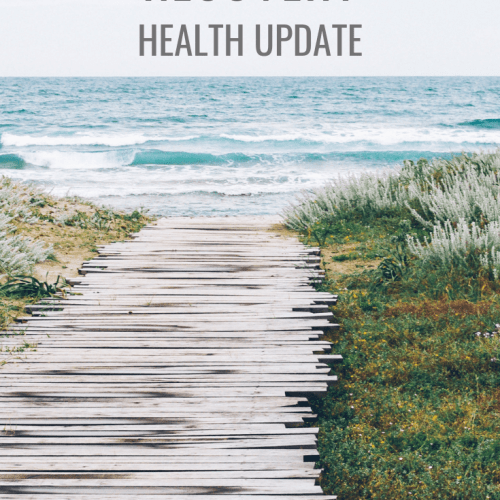 Have you ever had some just seriously crazy busy days? This morning was one of those days for me, running from one thing to the next for hours! 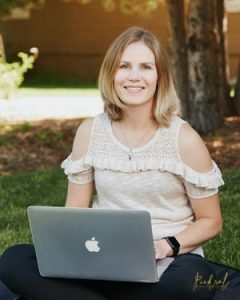 Since I work from home mostly with my blog, and I also personal train and teach group fitness, my days are made up of a lot of errands, stop and go, and driving all over town. And let me tell you, some days when I’m busy I don’t get enough to eat (especially protein), and I get so hangry! 😉 It’s not a pretty sight. Most days my “meal prepping” is really just planning dinners and having planned leftovers for lunch the next day. 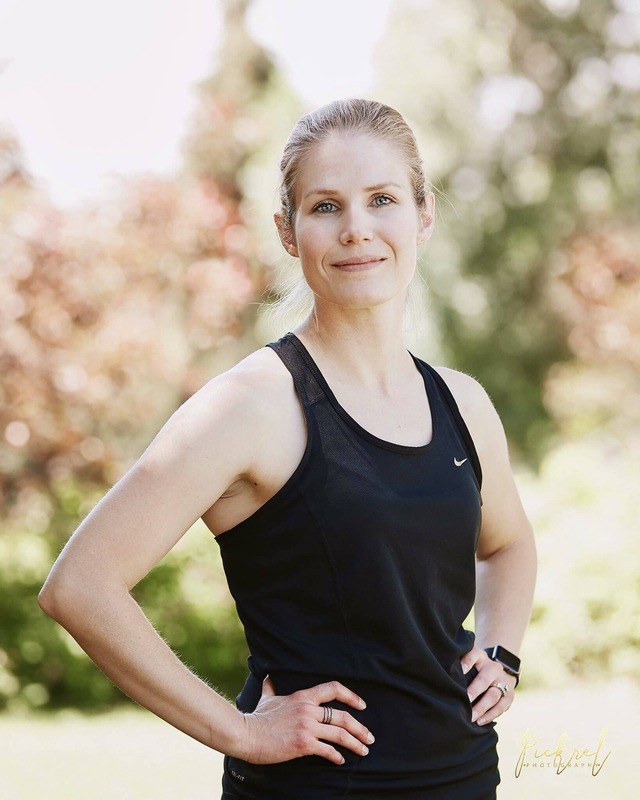 But sometimes if there aren’t any leftovers or if I’m doing a lot of work or errands, I need a quick and healthy meal option that keeps the crankies away and helps me fuel up after workouts. Tuna pouches have been a lifesaver for us over the years, especially for adding to my kid’s lunch boxes for school. 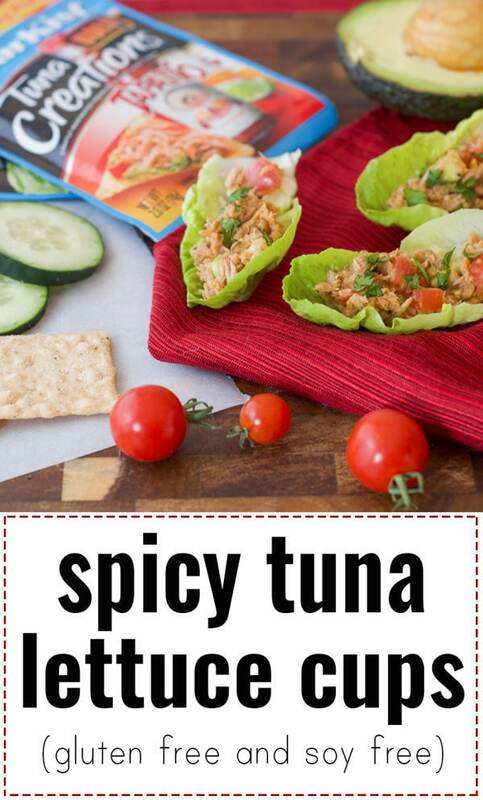 Eating tuna from the pouch is always a great idea when you’re busy, but if you have a minute to sit down for lunch and want to jazz it up a bit, this recipe for Spicy Tuna Lettuce Cups is super duper simple and delicious! I used baby hearts of romaine for lettuce cups, but you can serve this on butter lettuce leaves (my favorite! ), cucumber slices, or gluten free crackers. 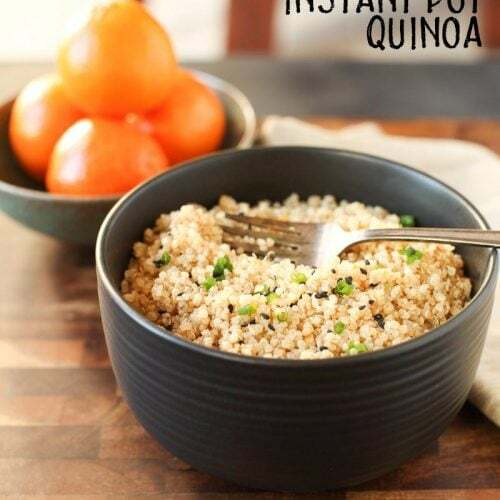 In this recipe, I just used about 1/4 of an avocado diced small, but if you love avocado, feel free to add as much as you like! Avocado is a great complement to the spicy hot sauce and lime flavors in the Tuna Creations BOLD Tapatío flavor. 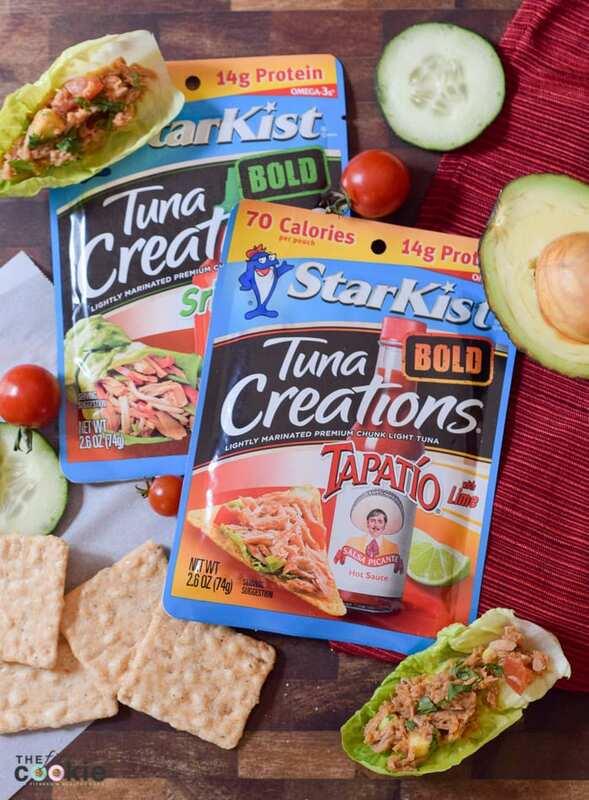 When you’re on the lookout for a quick protein-packed meal option when you’re busy, check out the StarKist Tuna Creations BOLD! The Tuna Creations BOLD come in 6 flavors: Thai Chili Style, Jalapeño, Hot Buffalo Style, Tapatío, Sriracha, and Tuna Creations BOLD with Rice & Beans in Hot Sauce. 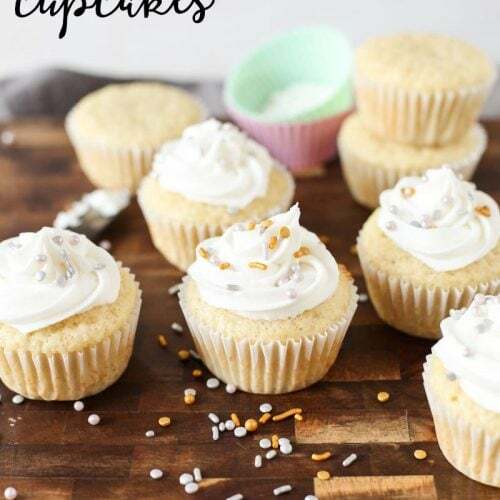 If you love bold and spicy flavors, these are great for quick meals! 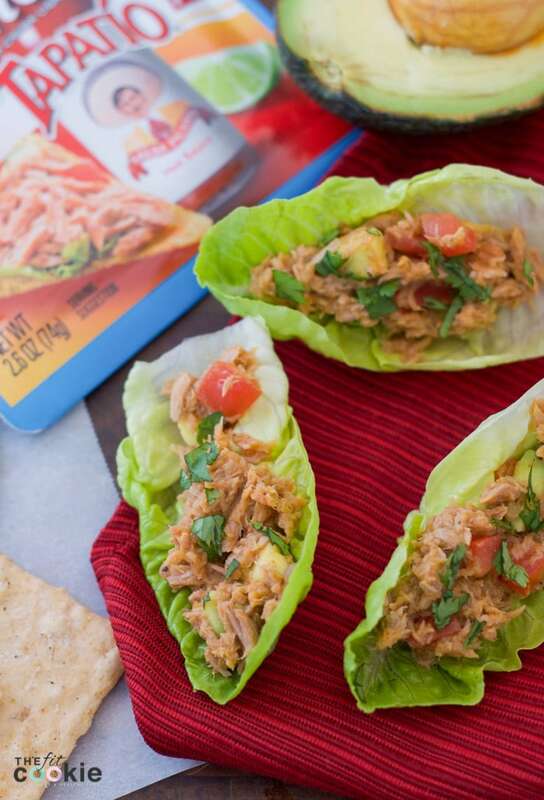 We made these lettuce cups with the Tuna Creations BOLD Tapatío, which has Starkist’s classic chunk light tuna blended with Tapatío hot sauce and a touch of lime. 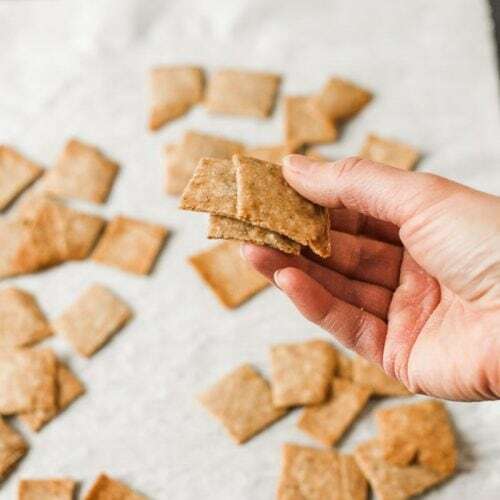 This makes a great meal or snack on top of corn chips, salad, or straight out of the pouch! In fact, eating tuna right out of the pouch is a great way to stay fueled on the run. 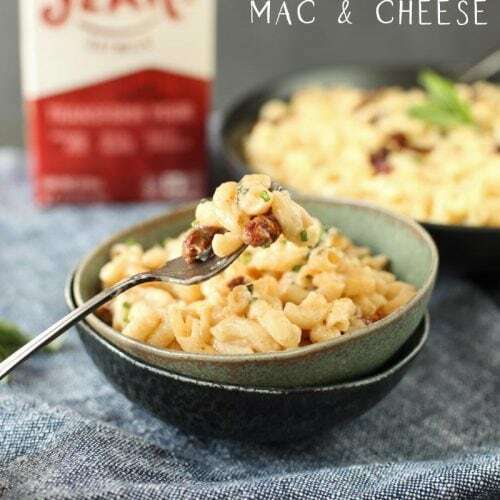 Each pouch is a single serving and requires no can opener and no draining, perfect for adding to salads or just eating right out of the pouch. Just tear, eat, and go! 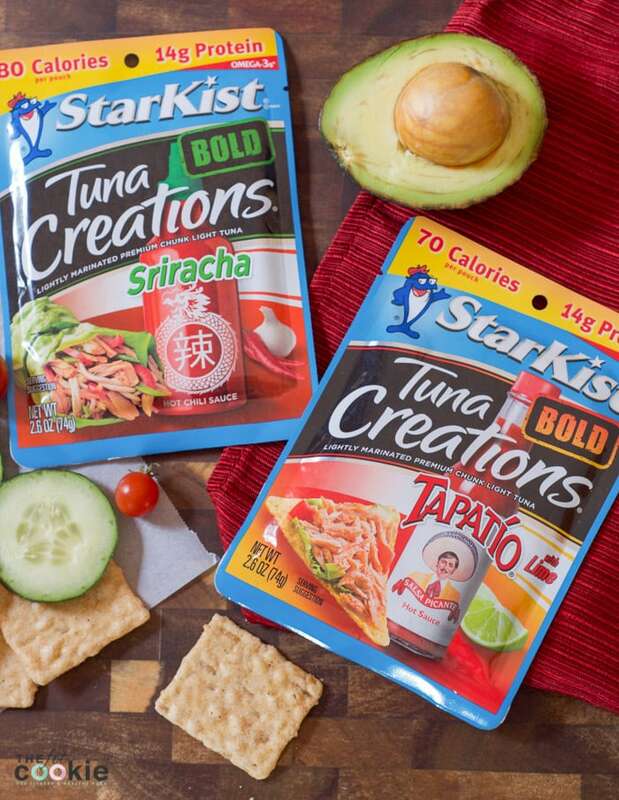 Check out the other flavors of StarKist tuna, and follow Starkist on Instagram and Twitter! In a small bowl, stir together the tuna, avocado, and tomato. Serve in small lettuce cups, on cucumber slices, or on gluten free crackers.